Mountains can be explained as landforms that rise well above the surrounding land for a limited area in the form of a peak. 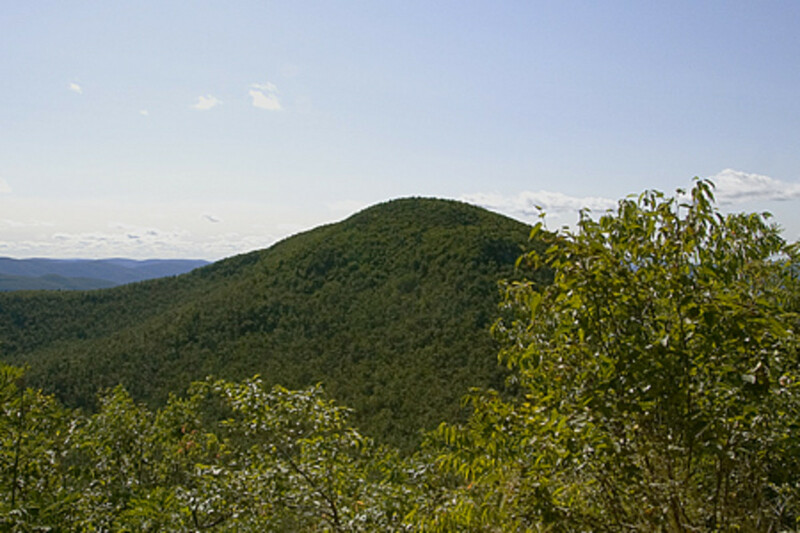 Mountains are steeper, larger and taller than hills and are more than 600 metres in height. 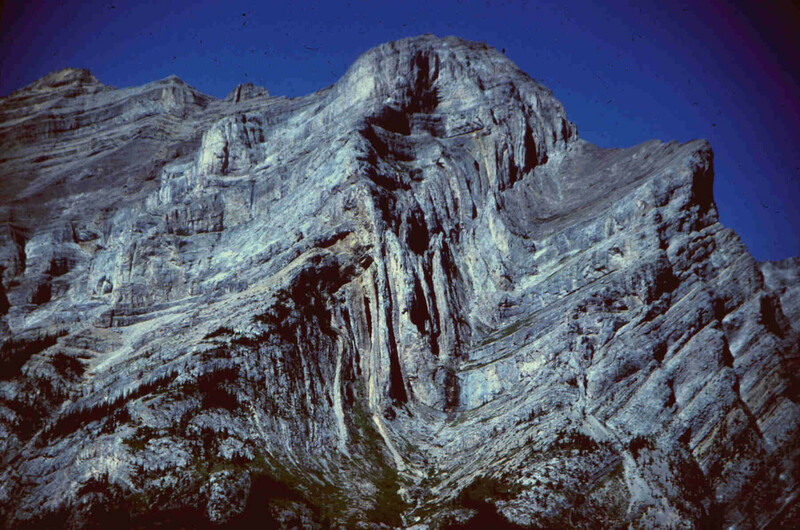 Mountainous regions are called montane. 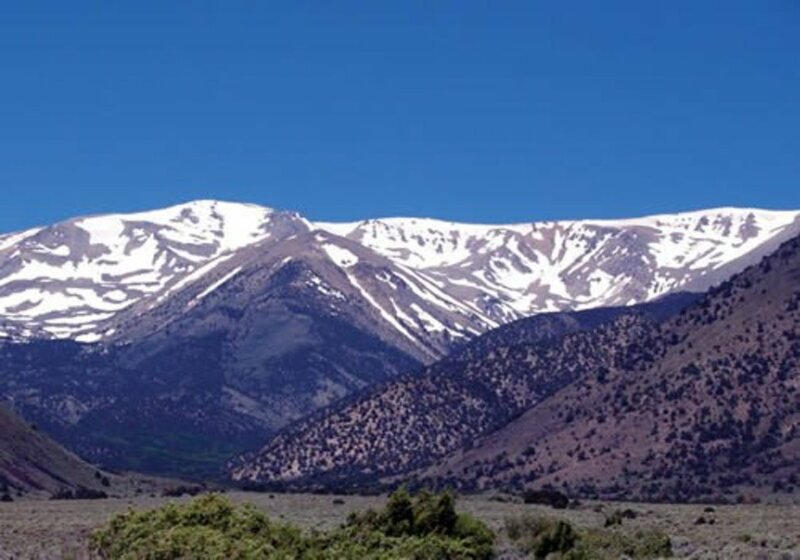 The Oxford English Dictionary defines a mountain as a natural elevation of the earth surface rising more or less abruptly from the surrounding level and attaining an altitude which, relatively to the adjacent elevation, is impressive or notable. Many mountains are so high that they reach the colder layers of the atmosphere. 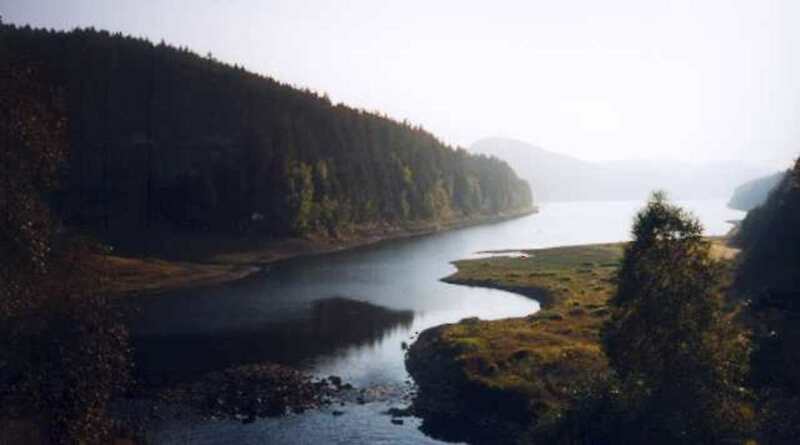 This fact leads to different climates forests, flora and fauna in the same mountain. Mountain life is less preferable due to harsh climates, less suitability for agriculture and also less oxygen as we go higher up. How are these mountains formed? 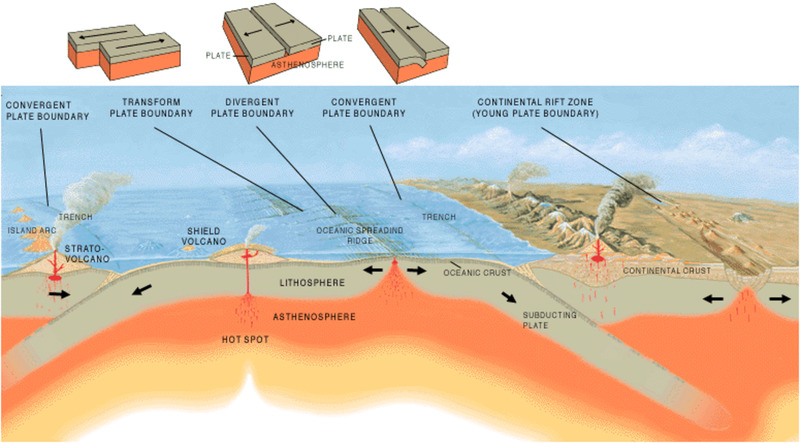 The earth’s crust is made up of large plates called tectonic plates that fit into each other. These plates keep moving a few centimetres every year. Mountains form along the boundaries where the tectonic plates move towards each other (convergent boundaries). 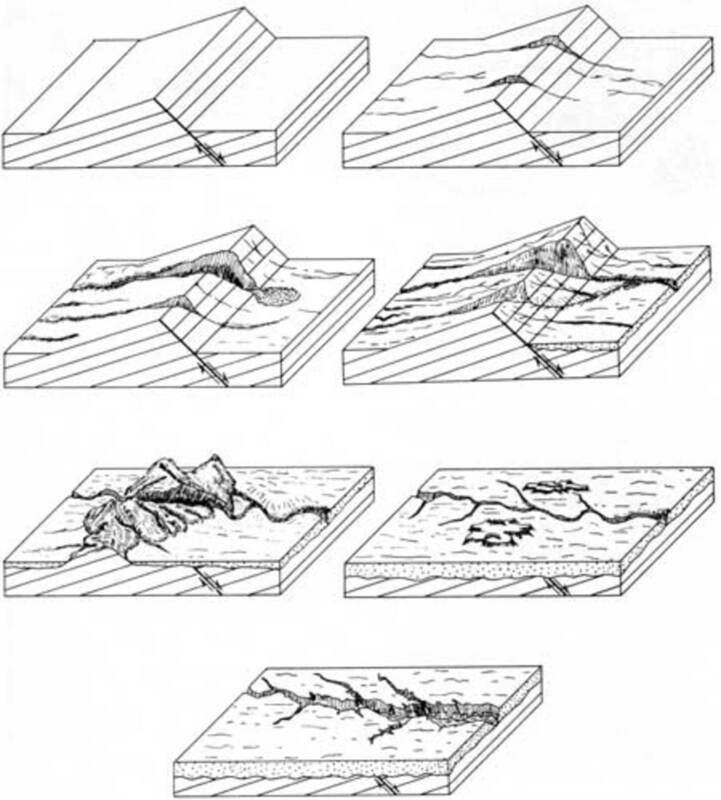 The tectonic plates collide triggering deformation and thickening of the crust. This in turn leads to crustal uplift and mountain formation. 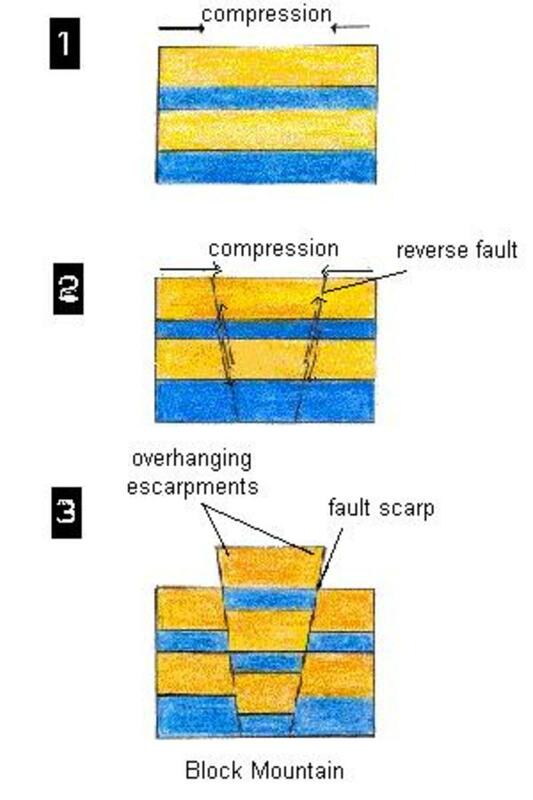 This process is a horizontal compression that leads to deformation folding and faulting of layers into folds or wrinkles along the convergent plate boundaries. 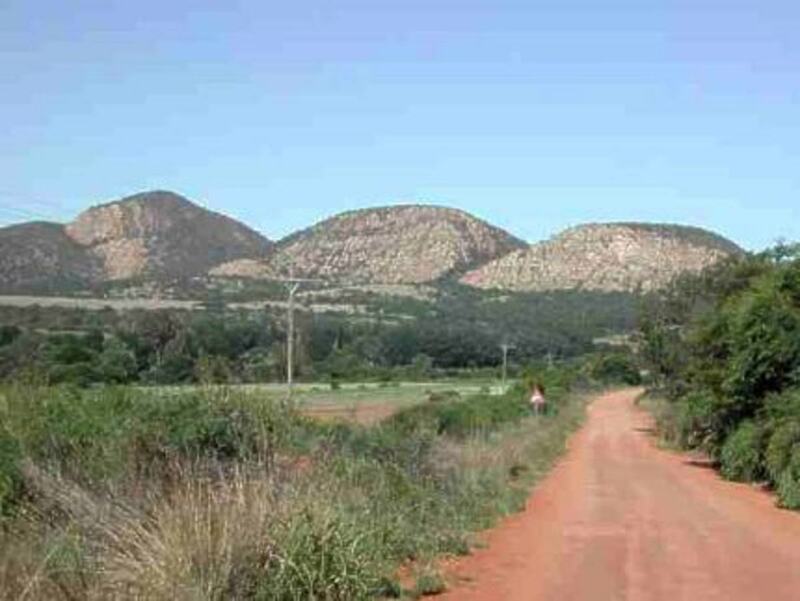 This crustal uplift can be either a hill or a mountain depending upon the height and slope of the formation. But also to balance the weight of the earth surface, much of the compressed rock is forced downward, producing deep mountain roots making mountains for both upward and downward. 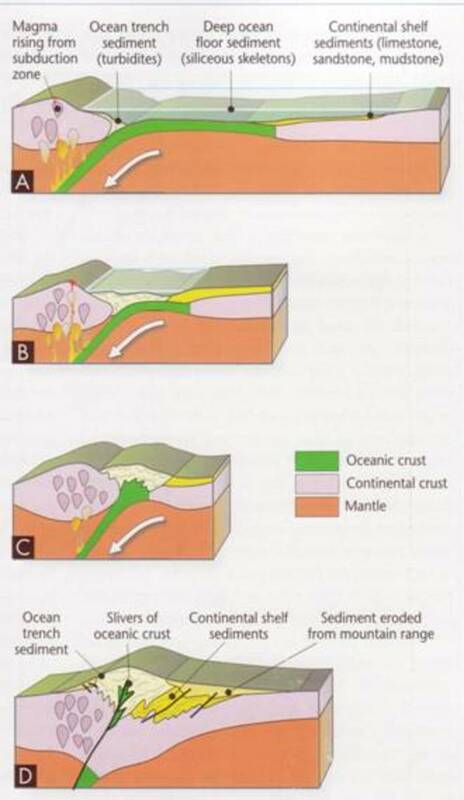 Convergence due to converging plates can be either continental-oceanic convergence, oceanic-oceanic convergence or continental-continental convergence. 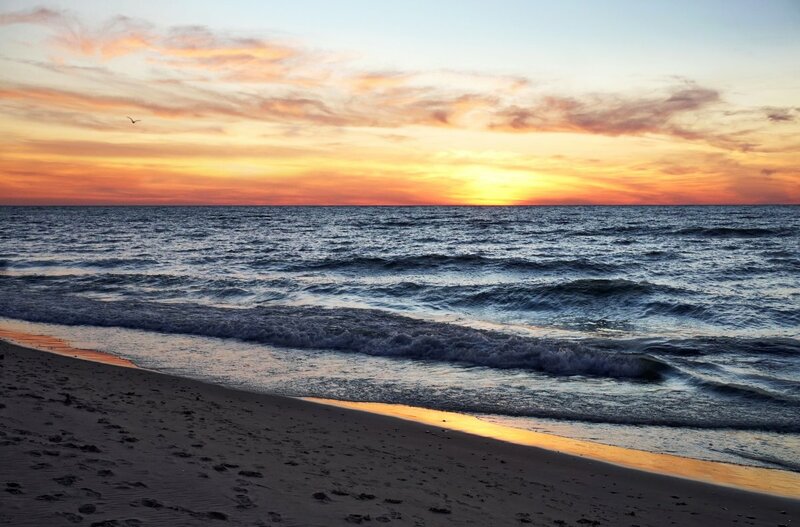 When a plate of continental crust converges with a plate of oceanic crust, the heavier oceanic crust will move under the continental crust and this process is called subduction. 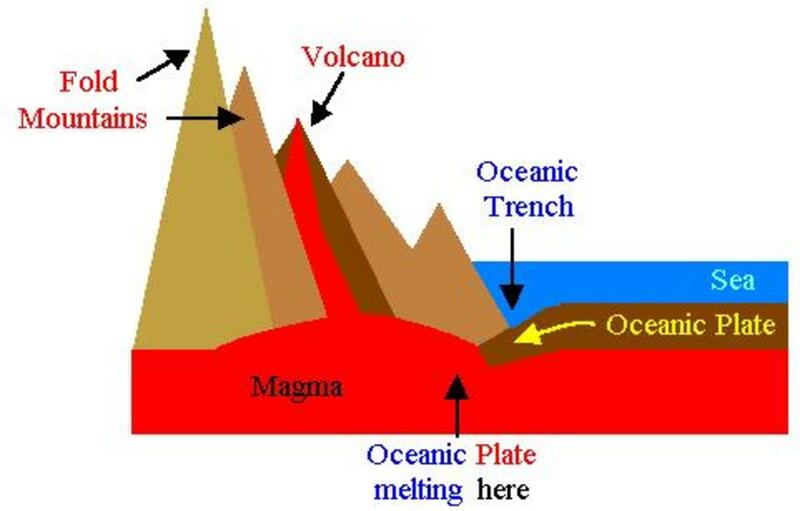 This is the process through which mountains and volcanoes are formed when the subducted oceanic crust is melted and recycled to the surface (e.g. West coast of North and South America). 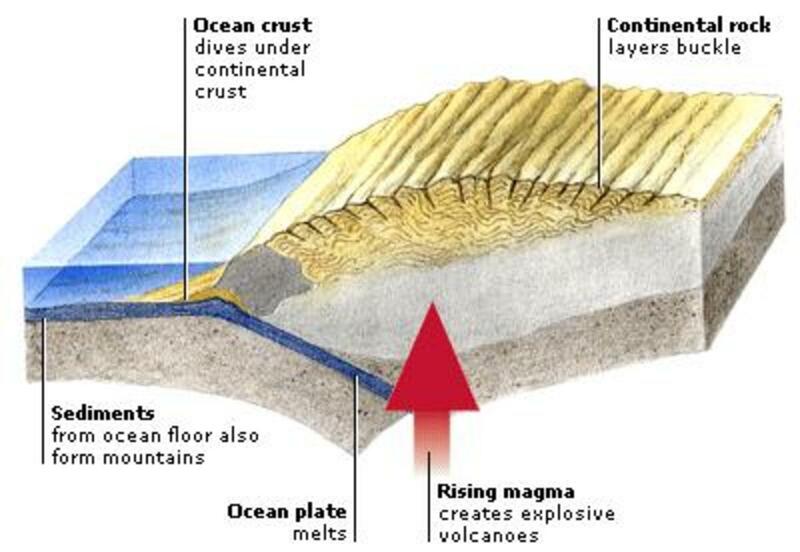 When a place of oceanic crust converges with another plate of oceanic crust, the older crust will subduct under the newer crust that is less dense leading to volcanic ring islands (e.g. Japanese islands). 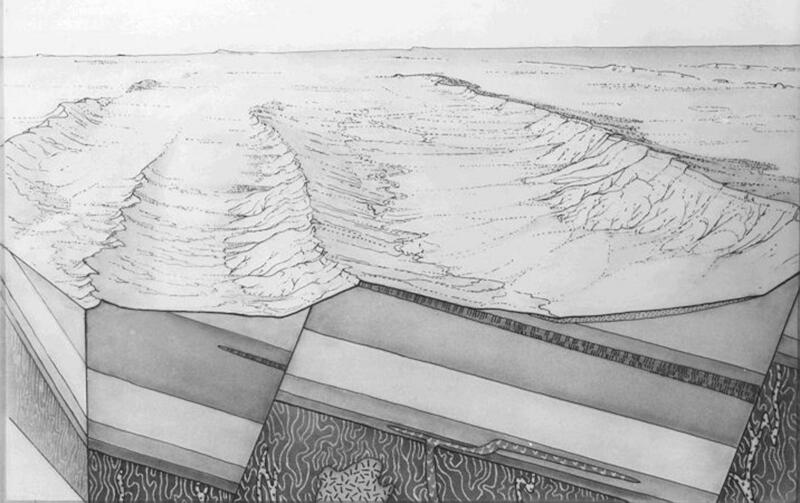 When two plates of continental crusts come into contact with each other, neither of them will subduct beneath the other due to their densities. 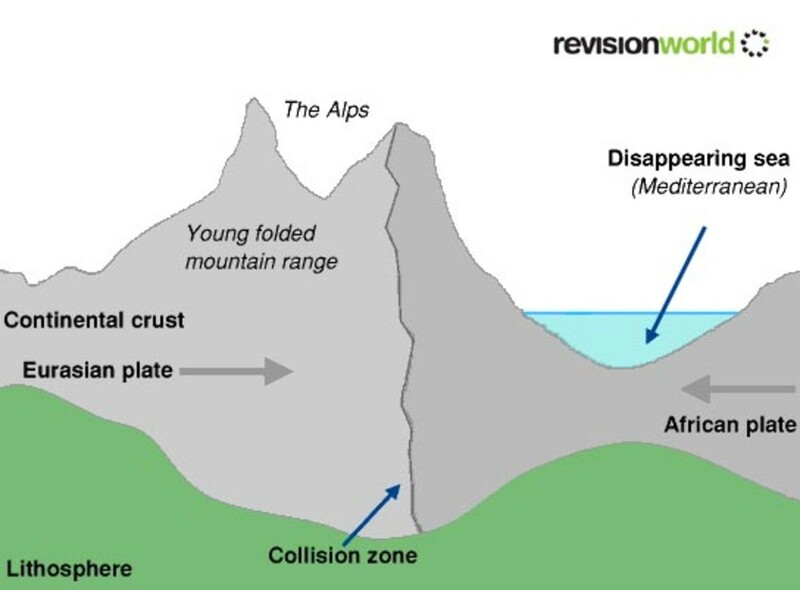 So this collision leads to formation of big mountains with fragments of oceanic sediments in them even in the highest peaks (e.g. Alps in Europe, Himalayas in Asia). 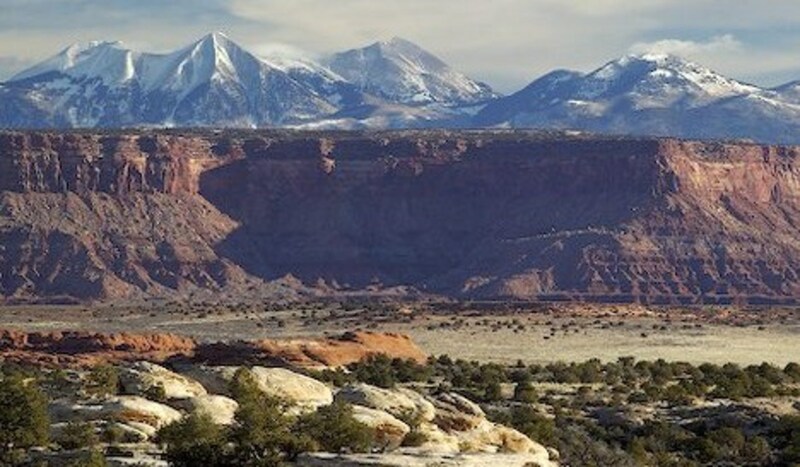 Mountains can be classified into five different basic types based on the cause that formed the mountain, type of rocks, shape and placement on land. These are the most common types of mountains. These are formed when two continental tectonic plates collide and their edges crumble to form mountains. 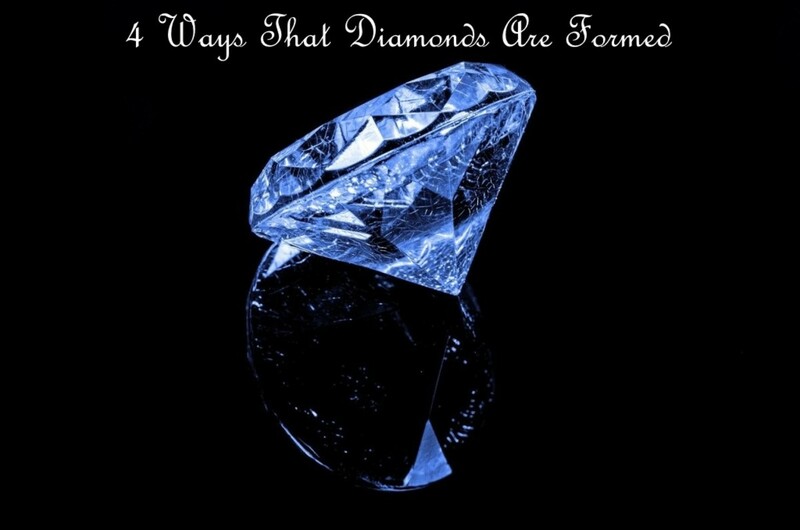 The crust is uplifted forming folds on top of the other. Vast mountain ranges stretching across thousands of kilometres areFold Mountains. The Rocky Mountains in North America, the Alps in Europe, the Andes in South America, the Urals in Russia and the Himalayan Mountains in Asia are examples of Fold Mountains. 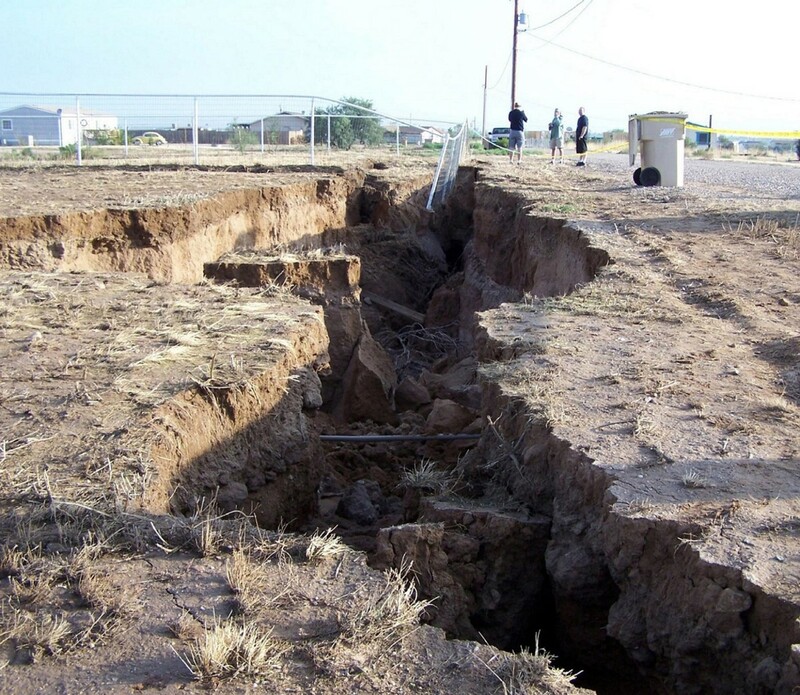 The Fault-block Mountains or block mountains are created when faults or cracks in the Earth's crust force materials or blocks of rocks upward or down. 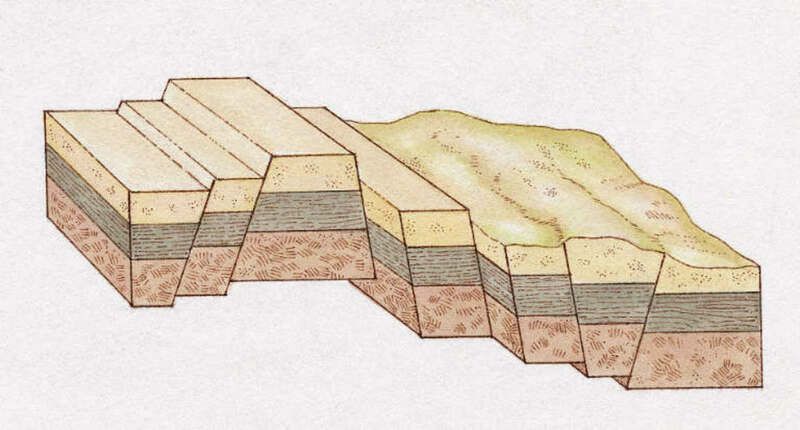 The uplifted blocks are Block Mountains or horsts. 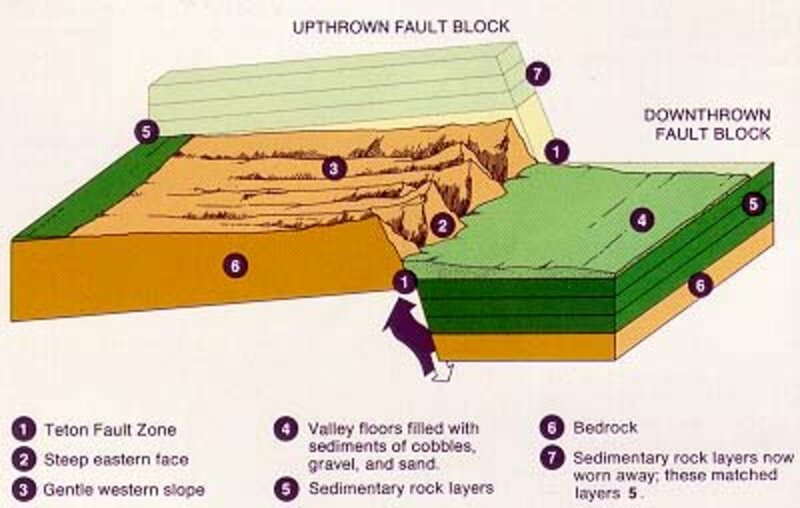 The intervening dropped blocks are called graben, which can be small or form rift valley systems. These block mountains break up into chunks or blocks and move either up or down. 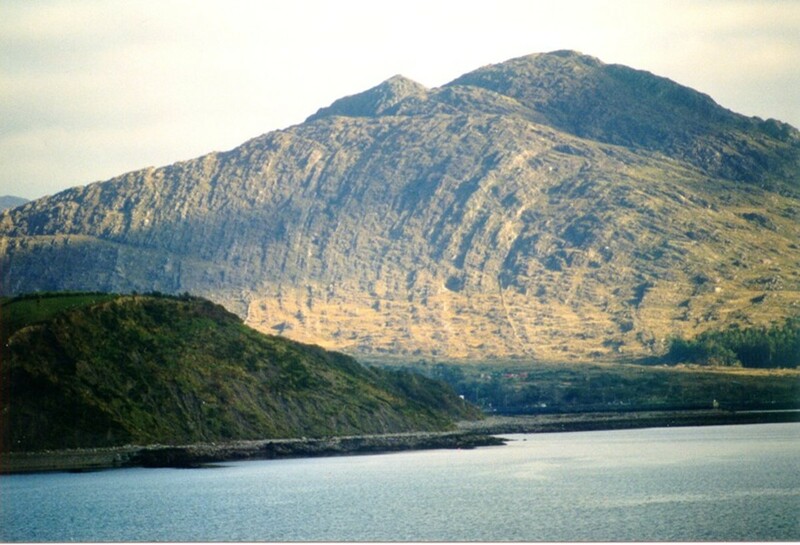 When they move apart blocks of rock get stacked on one another Fault-block Mountains usually have a steep front side and then a sloping back side. 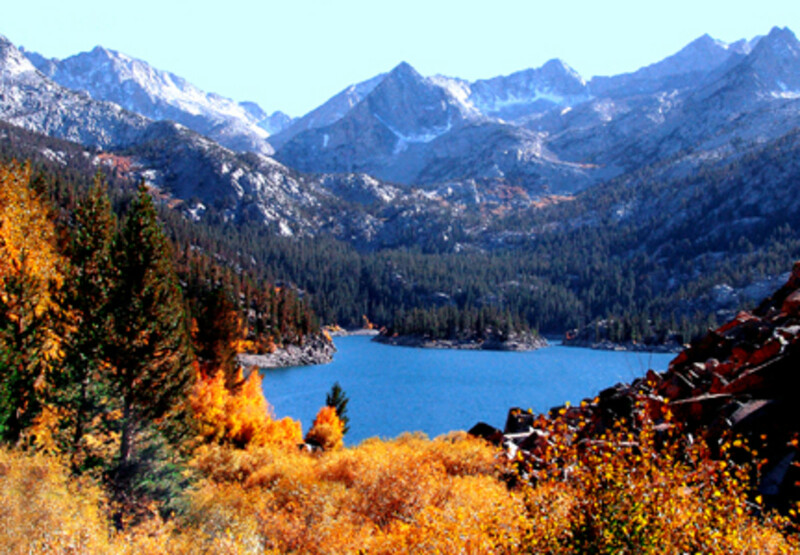 The Sierra Nevada Mountains in North America and the Harz Mountains in Germany are examples of Fault-Block Mountains. 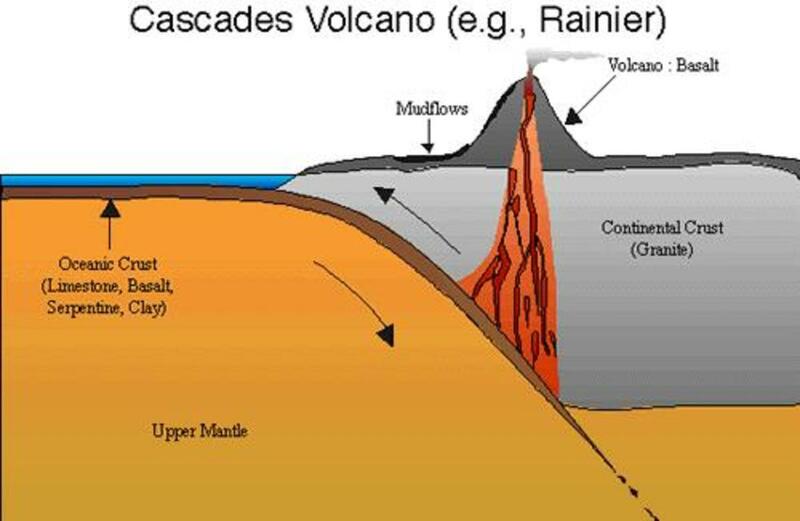 Dome Mountains are also called Upwarped Mountains. These mountains are formed when large amounts of molten rock or magma push the earth’s crust from underneath. 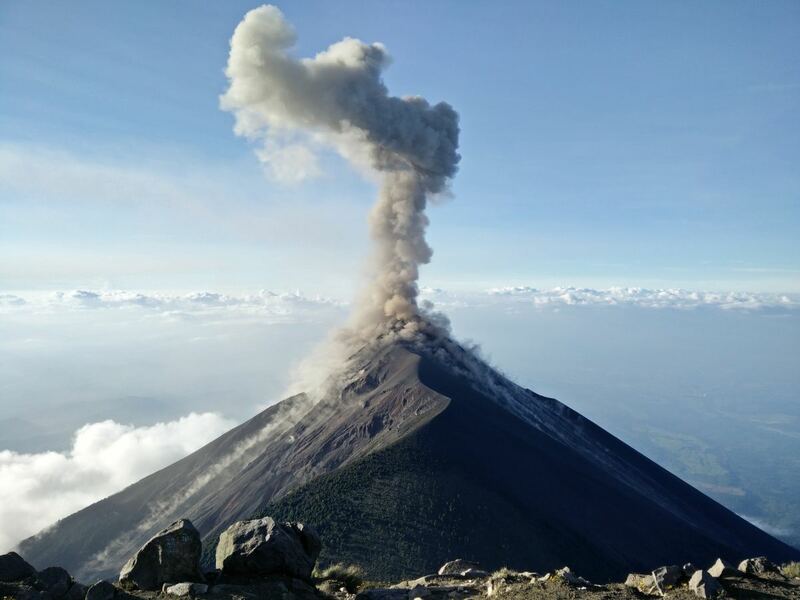 The magma in this case never reaches the top surface of the earth. So even before it can erupt the source of magma goes away leaving the pushed up Rock as such. This rock then cools and forms a mountain. 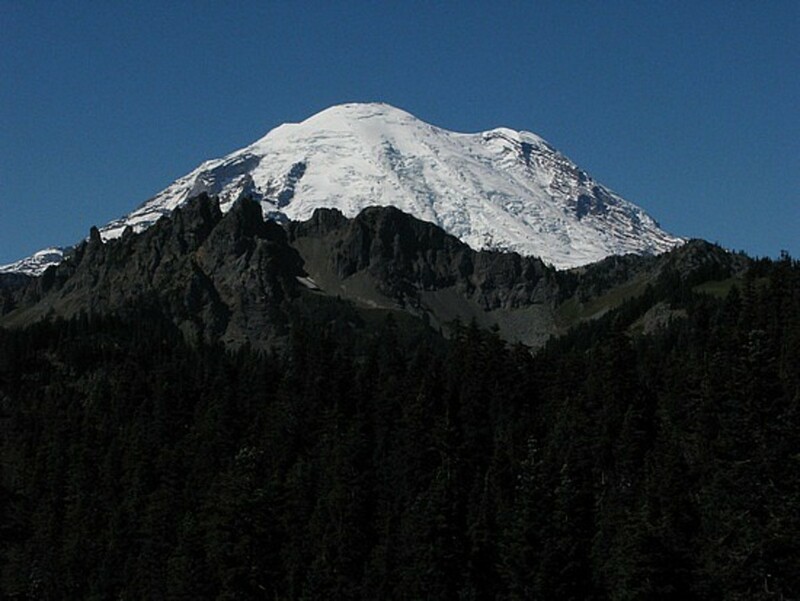 With time the mountain forms a dome shape, where it gets warped due to erosion. 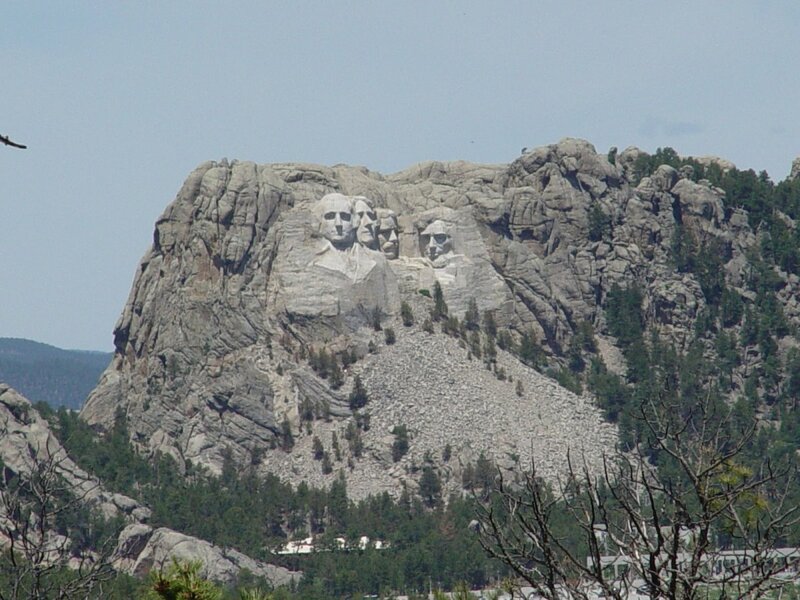 The Black hills of South Dakota in the USA and the Adirondack Mountains in New York are examples for Dome Mountains. 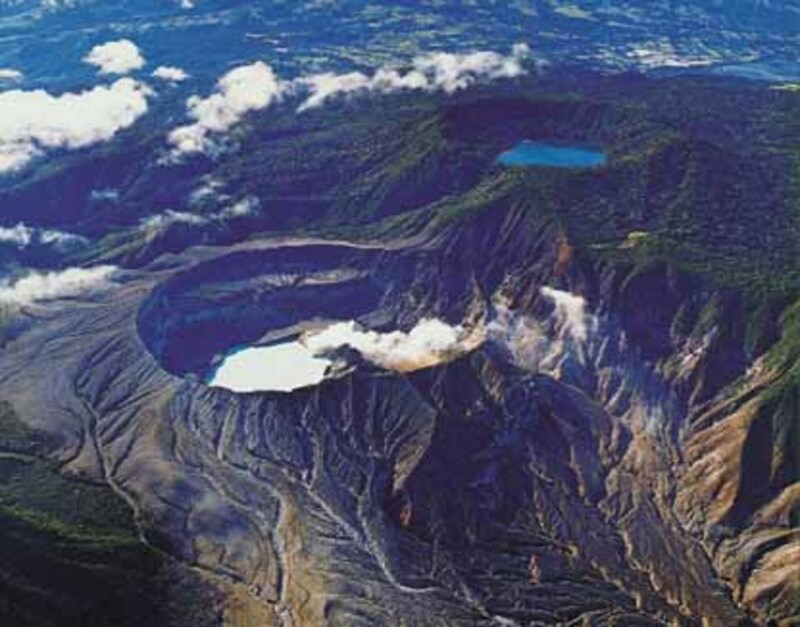 Volcanic mountains are created by volcanoes as the name suggests. 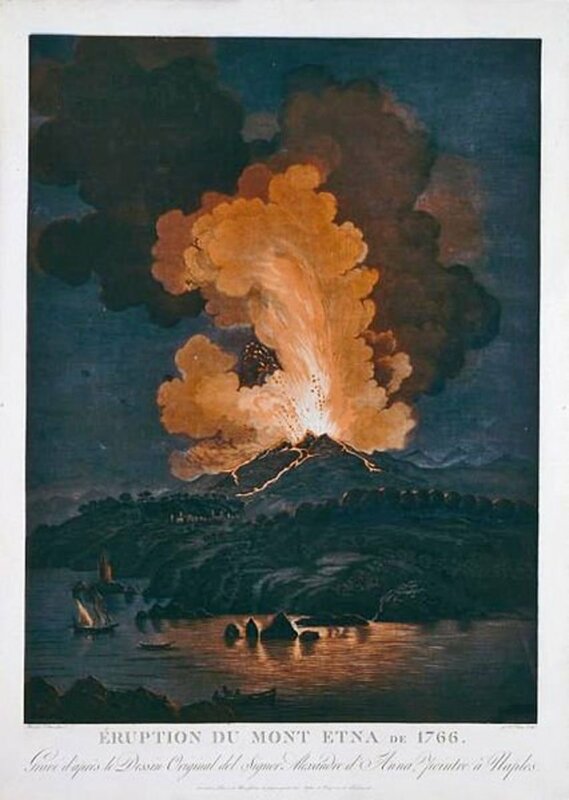 They are created when magma pushes its way from beneath the earth to the crust, and when it reaches the surface, it erupts as lava, ash, rocks and volcanic gases. 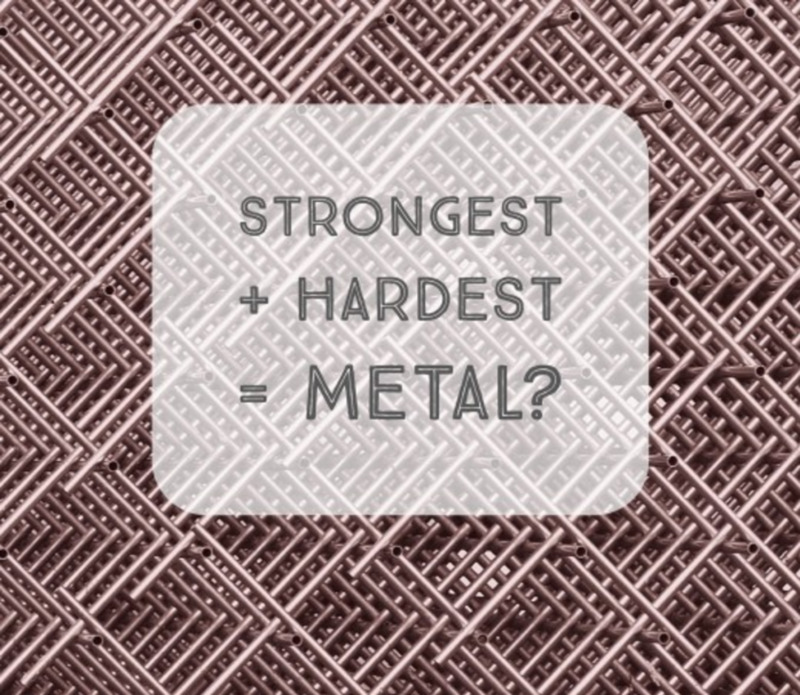 These erupting materials build around the vent through which they erupted. These mountains are then shaped by further eruptions, lava flows, and collapses. 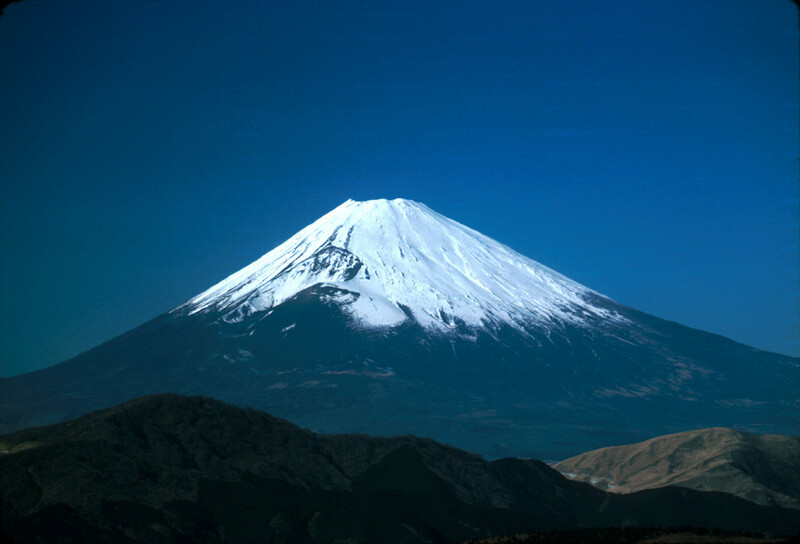 Mount Fuji in Japan, MountRainer in the US, including Mauna Loa and Mauna Kea on the Big Island of Hawaii are examples of volcanic mountains. 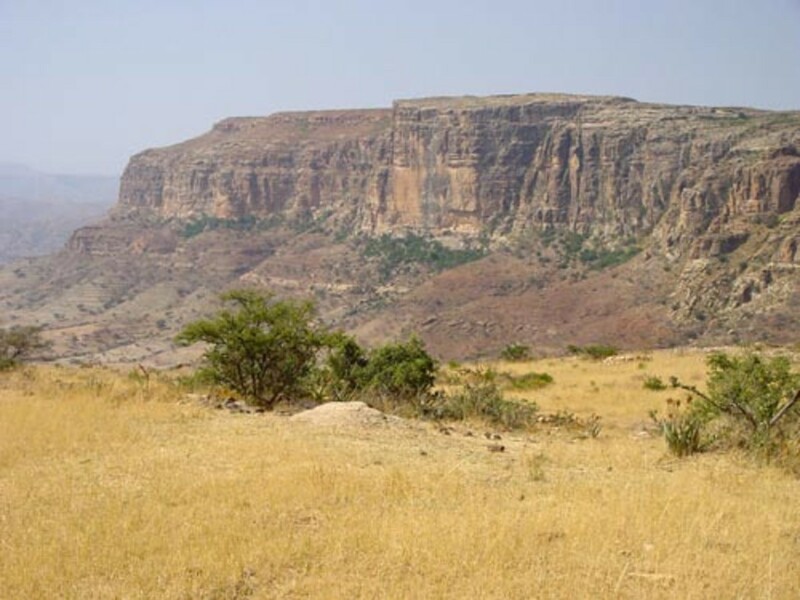 Plateau Mountains are formed by Erosion. These are large areas of high levels of flat land, over 600 meters above sea level formed due to earth’s internal activity. 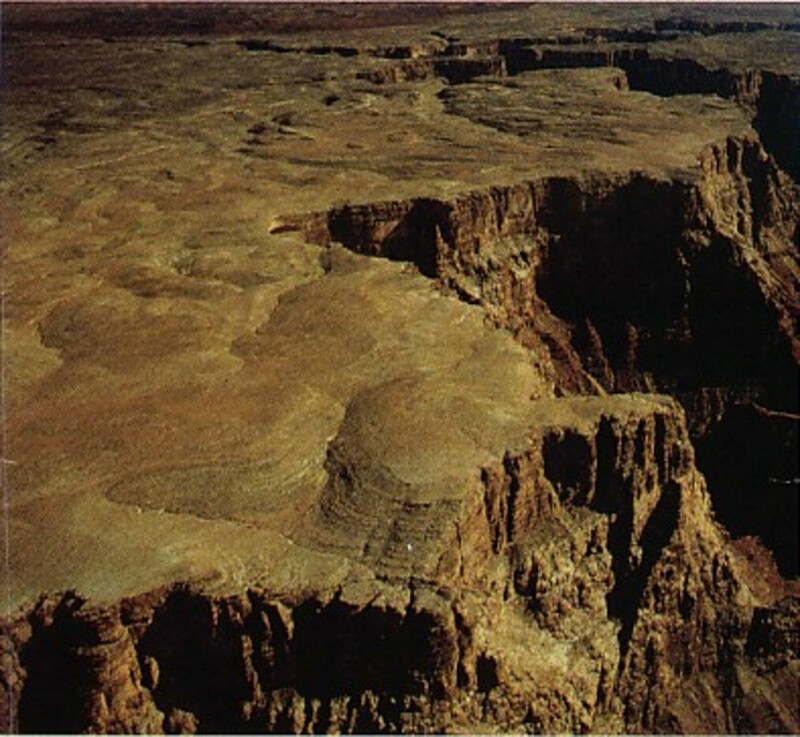 Over billions of years, the rivers can cut deep into a plateau and make tall mountains. 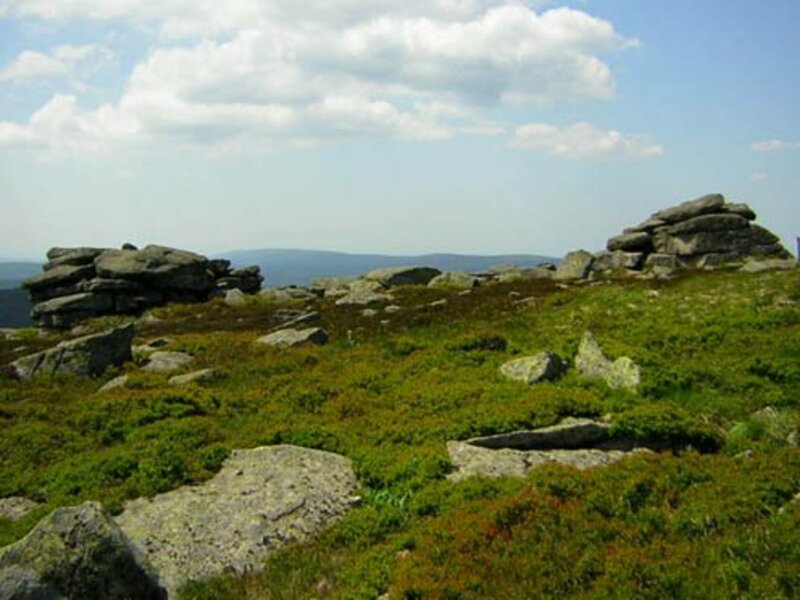 These mountains are found near Fold Mountains. 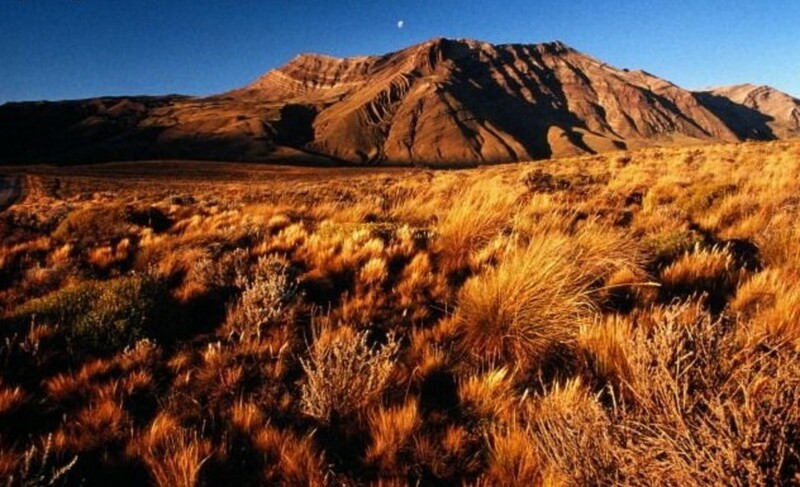 The mountains in New Zealand and the Catskills of New York are examples of Plateau Mountains. The highest mountain on Earth is Mount Everest in the Himalayas. 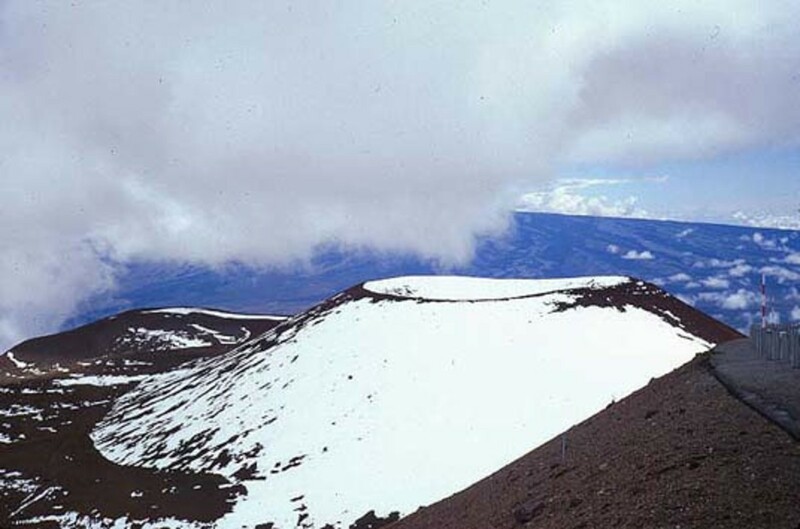 Mauna Loa, stands taller than Mount Everest when measured from its base on the ocean floor but not in terms of summit altitude. The tallest mountain in the solar system is Olympus Mons, located on Mars. 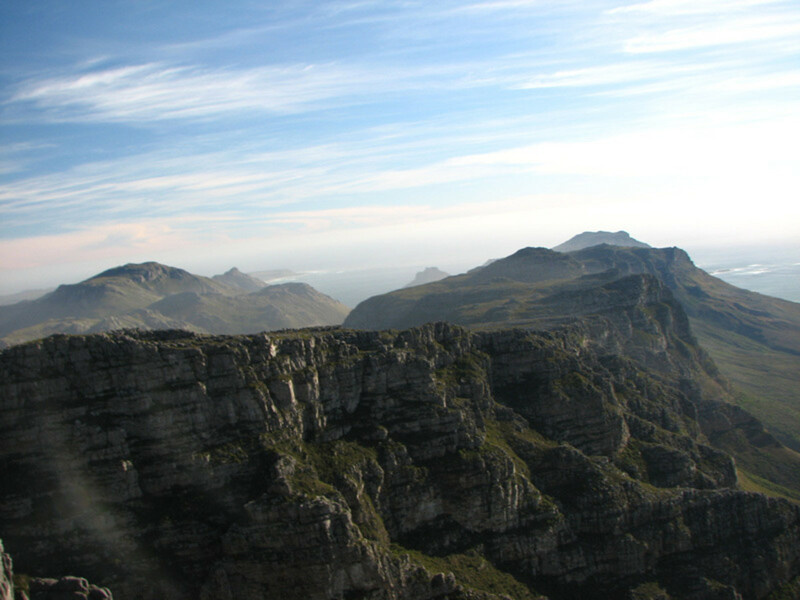 Mountains and mountain ranges throughout the world have been left in their natural state, and are primarily used for recreation, while others are used for logging, mining, grazing. Hiking, backpacking, mountaineering, rock climbing, ice climbing, downhill skiing, and snowboarding are recreational activities enjoyed on mountains. ummm.... soo... it was good.... but i still didn't learn anything. But, at least you tried? 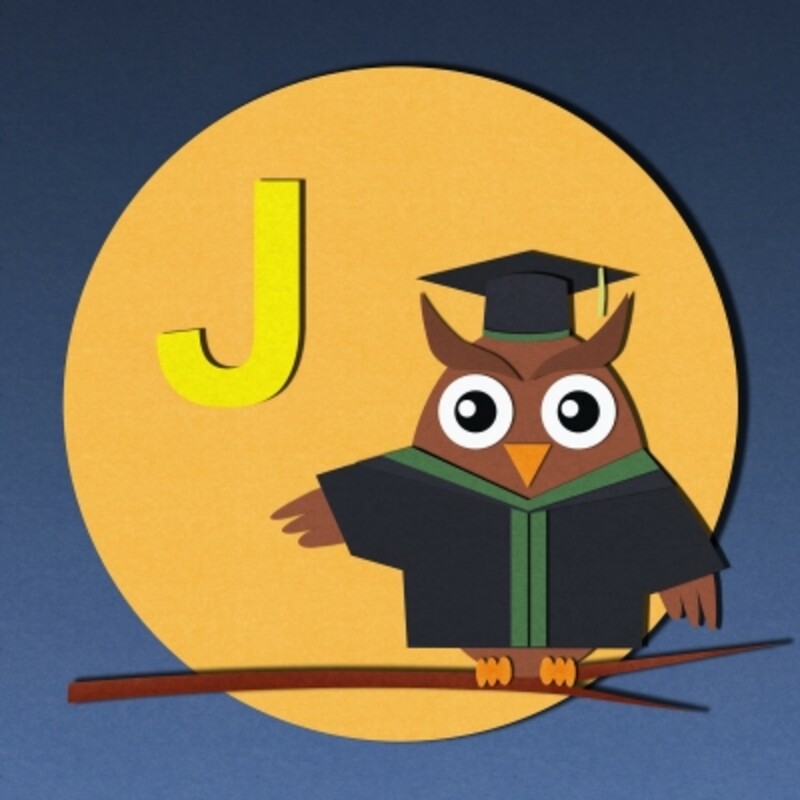 Thanks this helped a lot in my project! Thanks, this works a lot with school work. Great information! really i'm not being sarcastic I swear. thank you for the information now i can paint all these mountains. and always remember. we don't make mistakes, just happy accidents. This helped me in my project.. I love this website . That work help me so much of my homework! Thank you! Thanks a lot! This really helped me! im only 8 but that advice,WOOOOOOOOOOOOOOOW!!!! I loved it. Thank you so much for this helpful information. I fell off a mountain once. 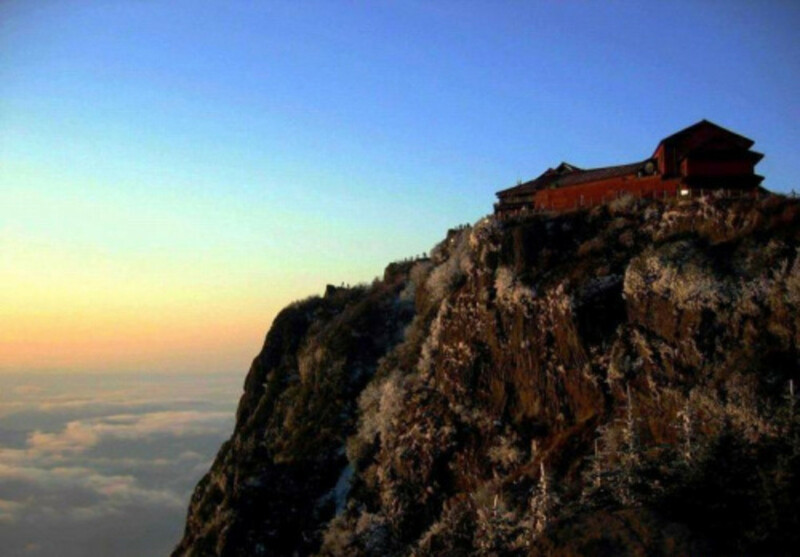 Hi Livingsta, this article about types of mountains is very interesting. I got a picture of a mountain with a very particular types of rocks and terrain that i`ve been trying to indentifiy some time ago. 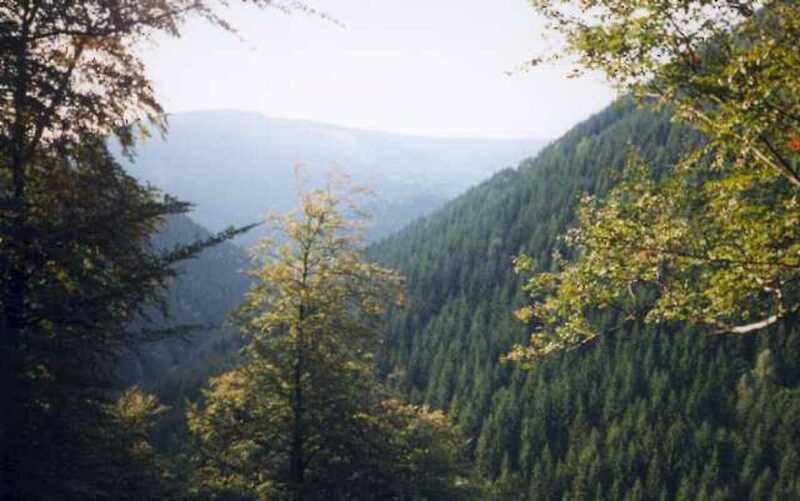 There is no matches for this site in Google Images Search, but maybe you know some database of photos of mountains or mountains chains that may help me to identify this place. This is very important for me because this picture is part of a study i am doing. I would appreciate any suggestion from you. Jose Perez, The Caribbean Islands. This helped for school sooooo much! This really helped me in my exams THANKS!!!! this helped me thanks great hub! that really help a lot to me lol,:):):):):):):):):)! This is so gona get me a A+ on my Science test.